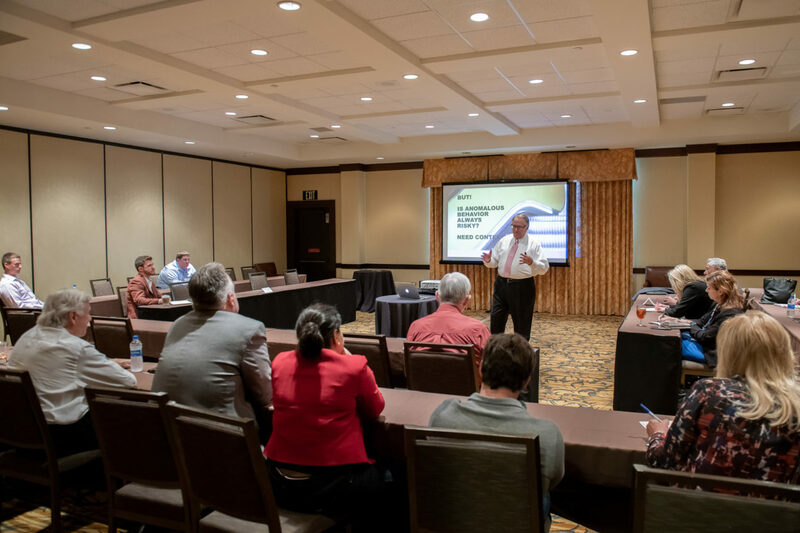 The 2019 Security Advisor Alliance Executive Leadership Summit is the premier gathering of information security professionals focused on Skill Development, Leadership Development and Firm Takeaways that can be implemented immediately to make your business better. 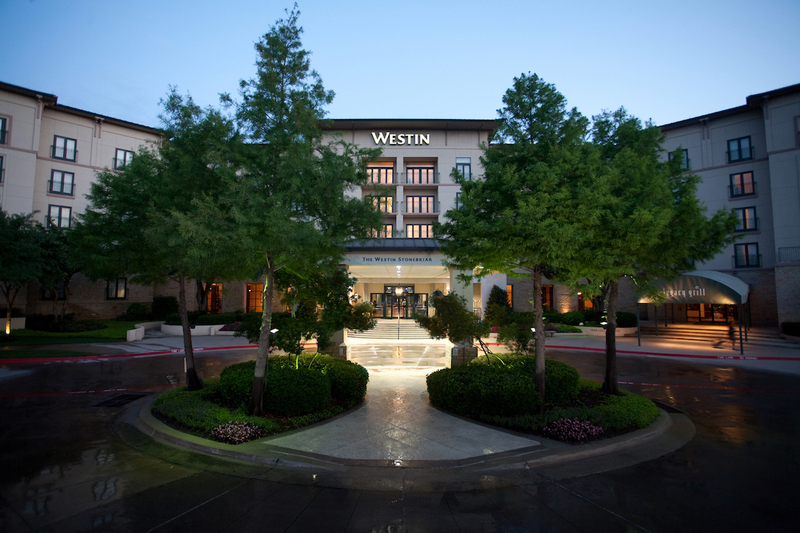 The 2019 Summit will be held at the beautiful Westin Stonebriar in Dallas Texas. 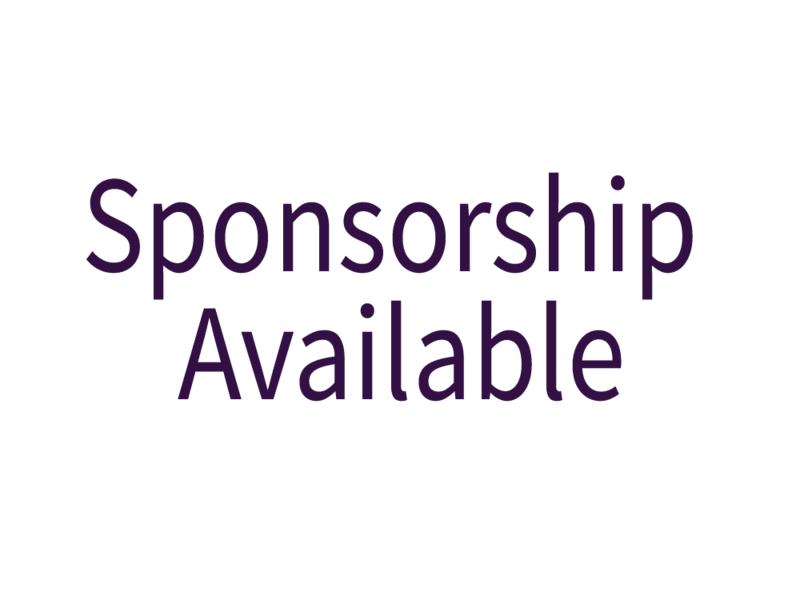 Tickets support education programs for students, teachers, and cybersecurity practitioners. 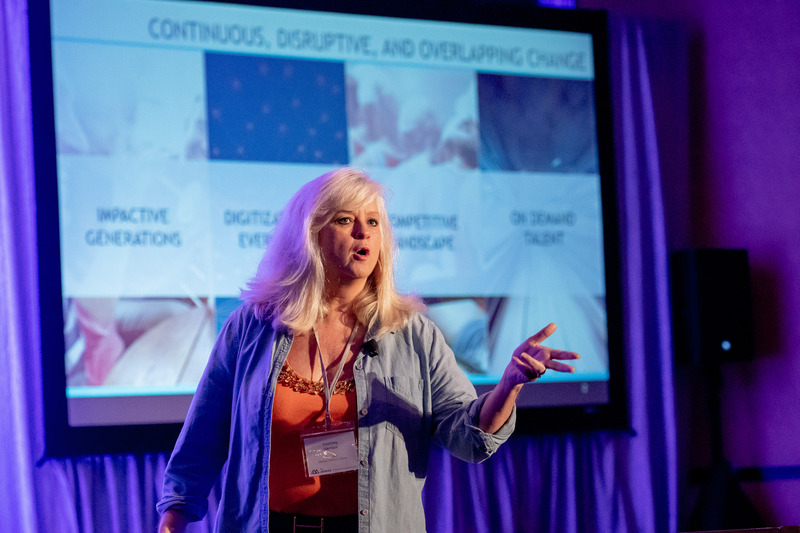 Our keynotes, intimate presentations and groupthink workshops aim to deliver firm takeaways and solutions that can be implemented immediately, providing value to your organization. 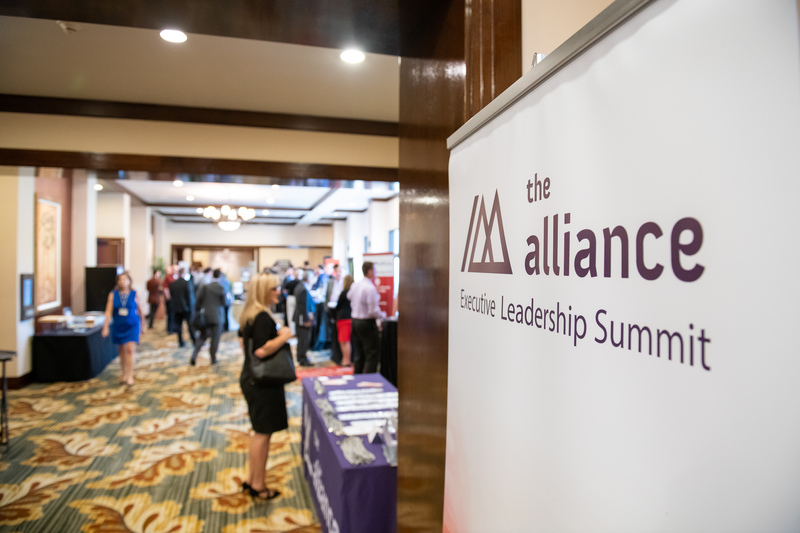 This year’s Summit will include a mini Converge Tour on day two, providing attendees a glimpse into the great work the Alliance does with students across the country. 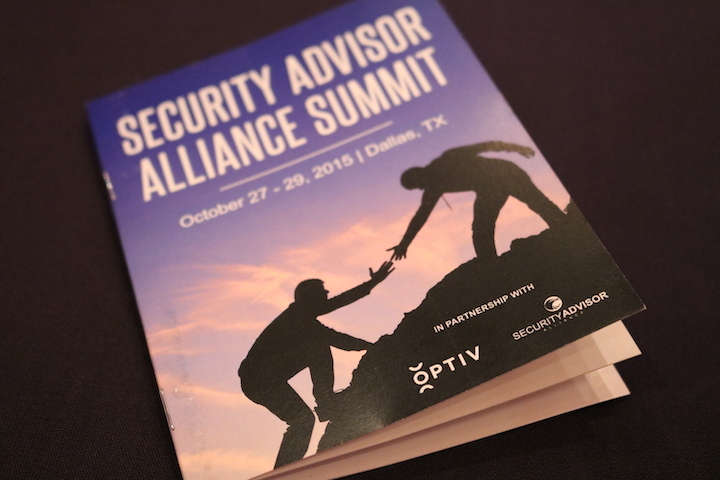 The Alliance Summit is an inclusive event, designed to bring together the best minds in cybersecurity. 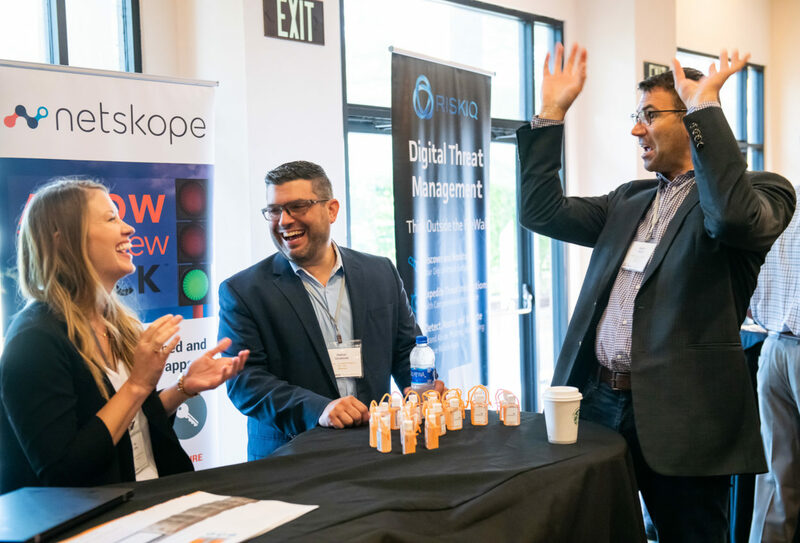 Our members invite the most innovative vendors to share best practices. 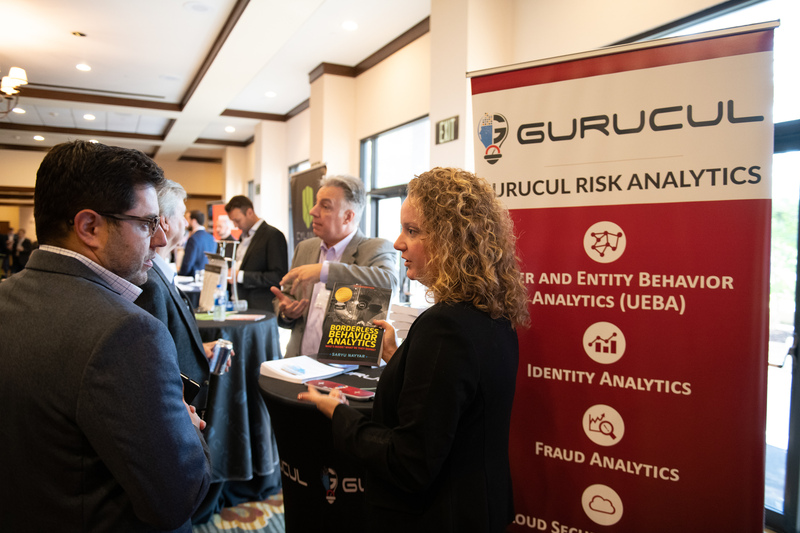 The 2019 Summit returns to the Westin Stonebriar Hotel, in Dallas Texas. The staff at the Westin go above and beyond to ensure our conference attendees have an enjoyable visit. 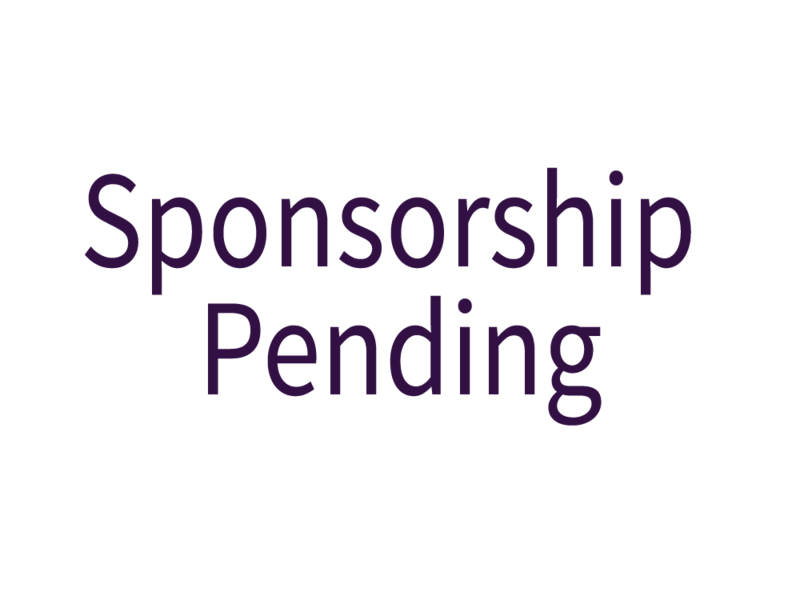 We are excited to announce that the proceeds of your ticket price, will go directly to support programs for students, teachers, parents and cyber practitioners. From Navy Seals & Admirals to magicians and burn survivors, our speakers are carefully selected to bring innovative, outside the box ideas and strategies for Summit attendees. 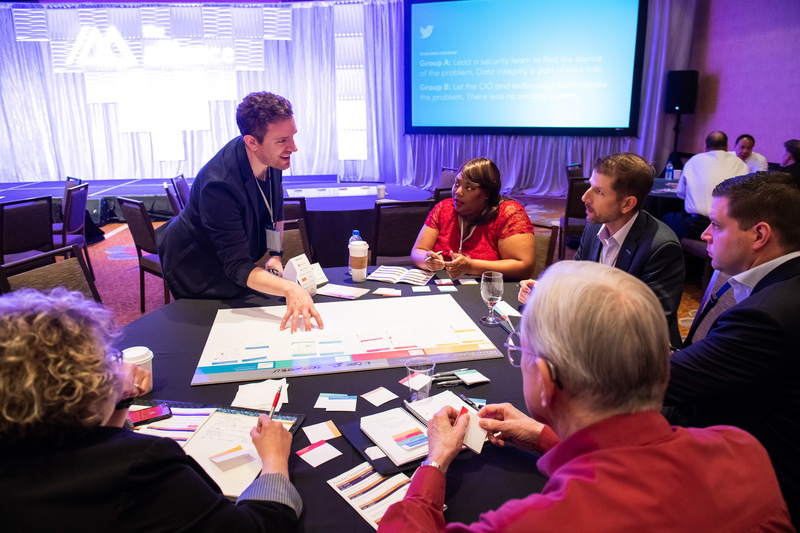 Our workshops are designed to be interactive, educational and mind expanding. We look for real world applications and a focus on executive development. Members of the Alliance gather once a year to learn, share and celebrate the year’s accomplishments. The senior leader focus of our Summit feels very intimate. The 2019 Converge Tour has already made stops all over the United States and we are excited to announce, that for the second year in a row, we’ll be bringing students directly to the Summit. 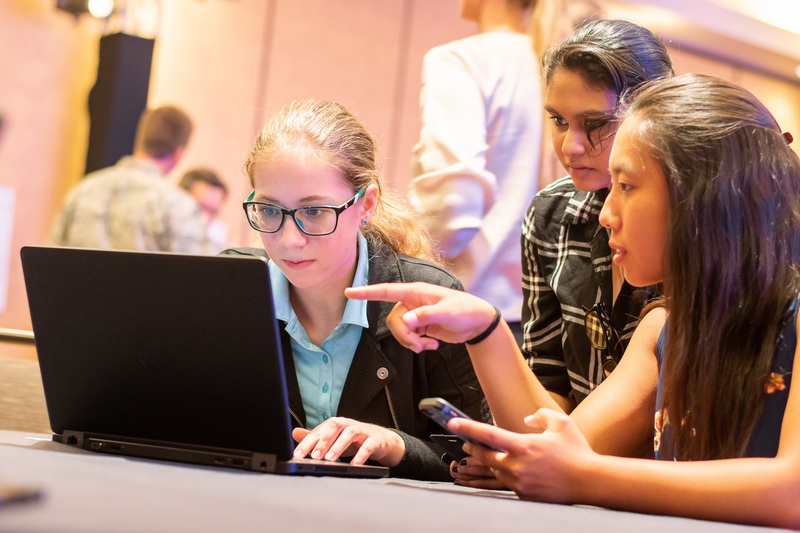 This interactive student engagement event will not only impact local schools, but will also empower attendees to deliver a similar program, in their markets. 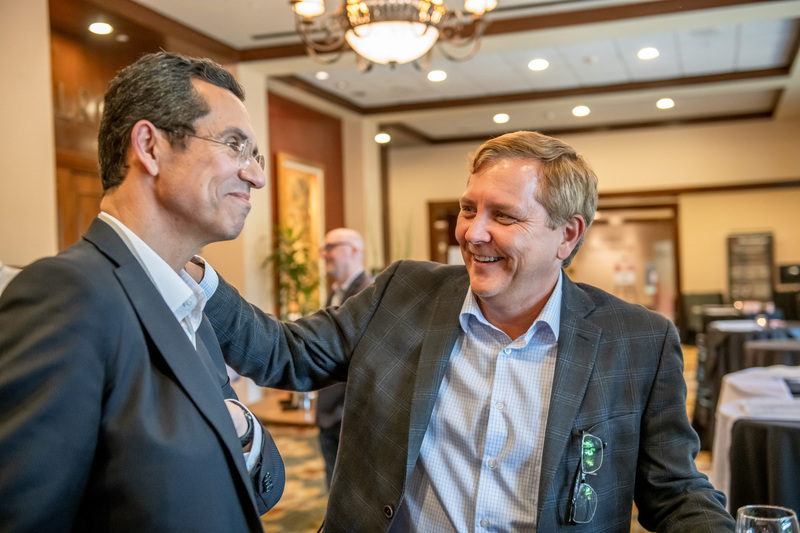 Palo Alto Networks has been the Alliance’s premier partner in 2019, supporting every stop of the Cybersecurity Converge Tour, and as the Title Sponsor of the Summit. 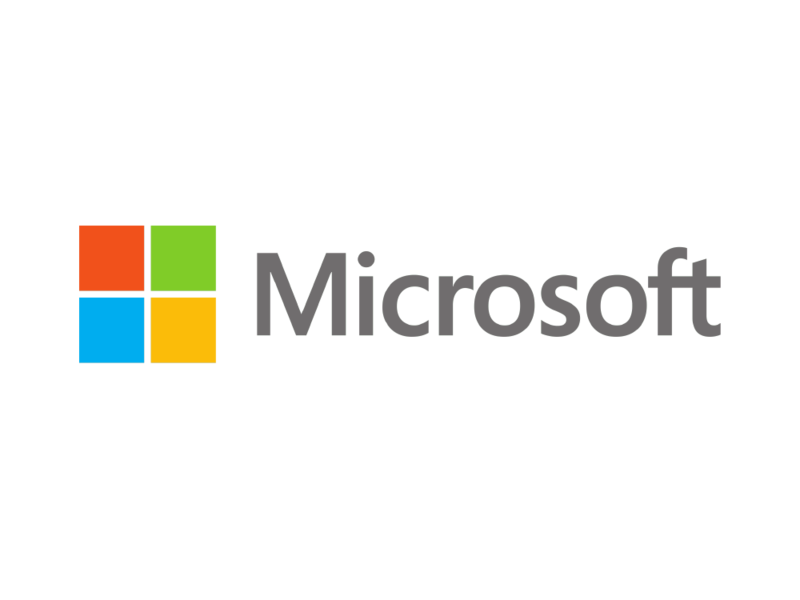 The Alliance is a more impactful organization thanks to this partnership. Do you have an innovative presentation, that deserves to be heard by our information security leader audience? Submit your talk or workshop here. The Alliance community welcomes the interest of the best solution providers. Our audience is focused on senior cyber security leadership development. 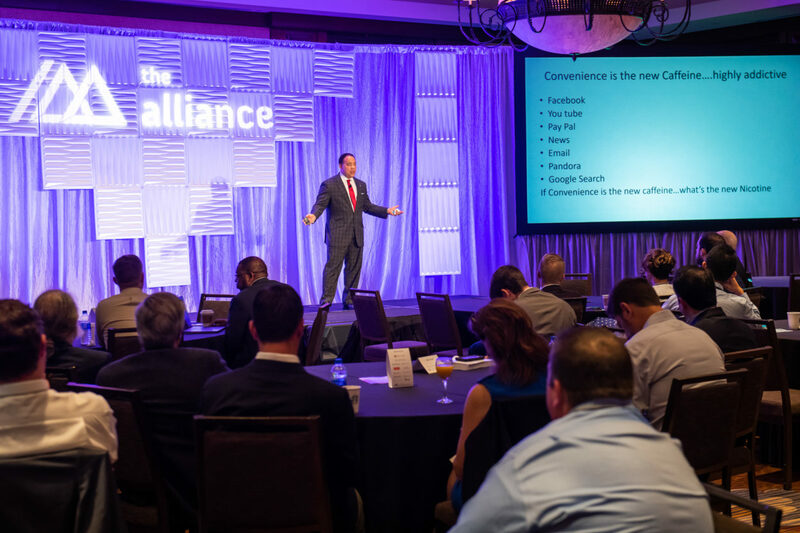 The 2019 Alliance Summit, The Evolution of the CISO is going to be our best event yet. You do not want to miss this annual senior leadership Summit.